It was a great turnout for the last Running into Yoga series. The sun was shining and it was surprisingly warm. We headed down to the seawall to do drills and start the interval session. It was a larger group so we broke up into two groups. Graham led the first group and I ran with the second group. A few people are training for the Vancouver Marathon and Sun Run and had already ran in the morning so they took it easy during the session. We cooled down and headed back to the studio and we were ready to stretch. The Running Into Yoga Series Part 3 focused on hip opening core strengthening and balancing poses. I will be posting Running Into Yoga series for the month of July at YYoga Flow Check back for details soon. 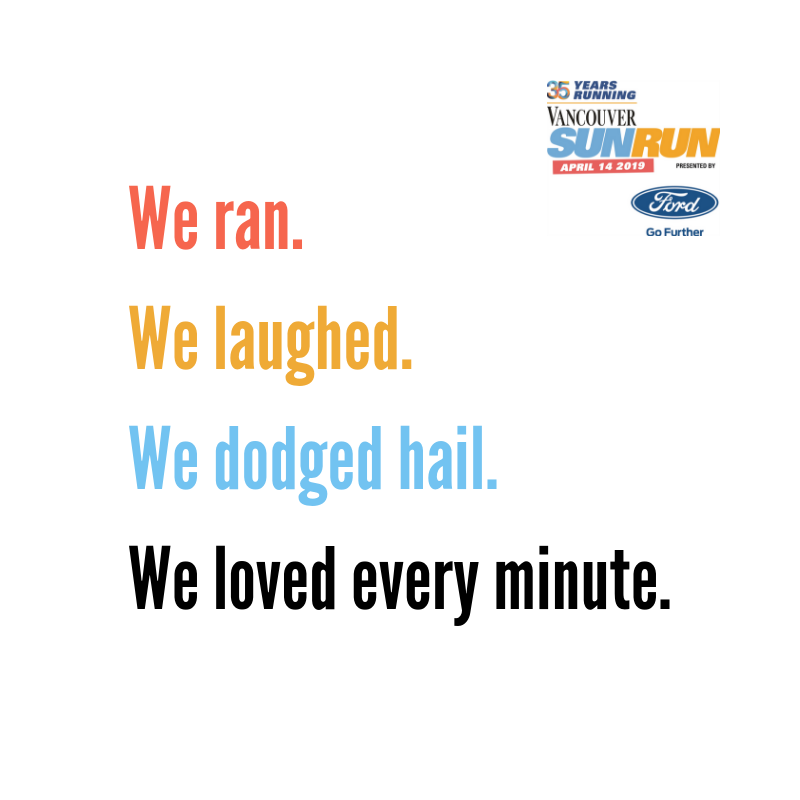 Good Luck to everyone racing in the Sun Run and the BMO Marathon.